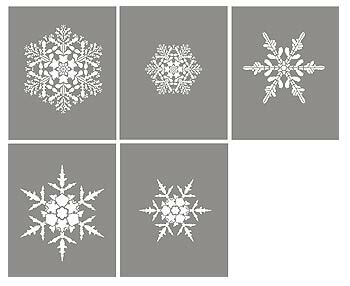 The popular, beautiful Large Snowflakes Theme Pack Stencil contains 5 large snowflake motifs, with designs based on special photography that captures real snow crystals in the seconds before they melt! So these snowflakes are authentic snow crystals and make unique and beautiful stencils. The Large Snowflake Theme Pack contains 5 sheets with three different designs in different sizes – see specifications below. 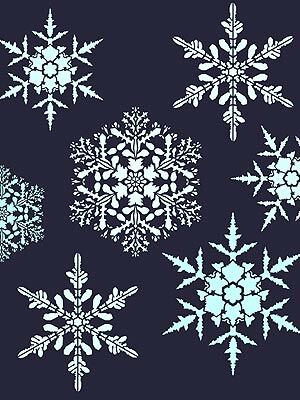 The beautiful, intricate large snowflakes in this theme pack are ideal for creating sparkling decorations on walls, frosting on windows and making amazing Christmas wrapping and decorations. See our How to Stencil Frosted Windows Guide. 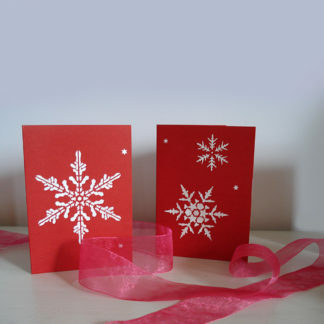 Snowflakes also look fantastic stencilled onto card and cut out to hang as glittering festive mobiles and tree decorations. 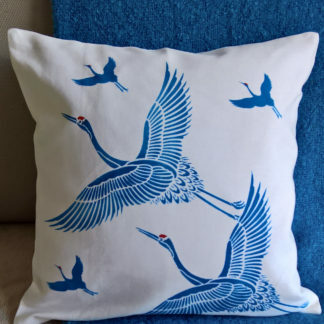 Above top – the Large Snowflakes Stencil in Ice White and Spearmint Stencil paint on a rich, dark blue-black background. 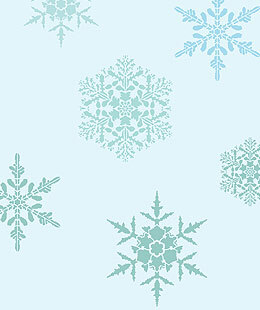 Above – the Large Snowflakes Stencil in Ice White Stencil paint on a sea green background. 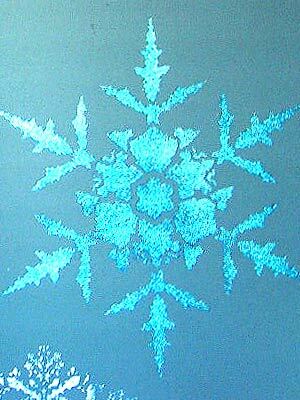 Use the Large Snowflakes in conjunction with the Little Snowflakes Stencil and the Small Snowflakes Stencil if you want to cluster different sized ice crystals together for a spectacular effect. 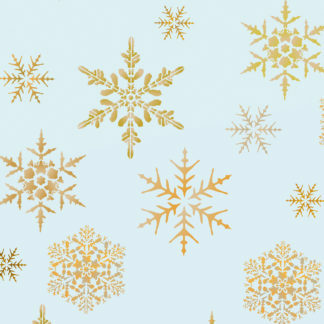 And now – also available the Oversize Snowflakes Stencil for exciting Festive impact! 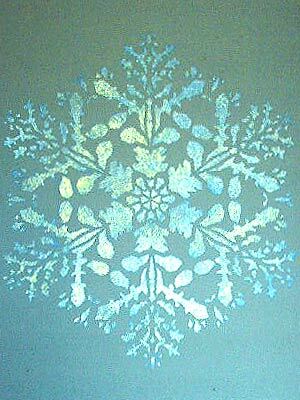 Stencil the Snowflakes Stencil with pastel Stencil Paints and over-stencil with Glitter Stencil Paints , Metallic Stencil Paints and Interference Paints for real sparkle and lustre. 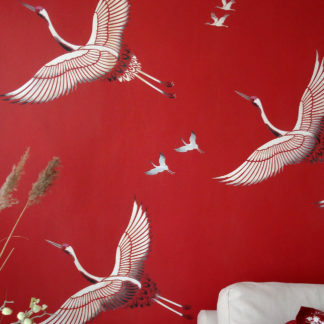 Or use metallic spray paints or spray frosting medium. Above and below – Large Snowflakes Stencil in Chinoiserie, Paradise Blue and Duck Egg Stencil Paints, over-stencilled with Rainbow Glitter Paint on an aqua background. 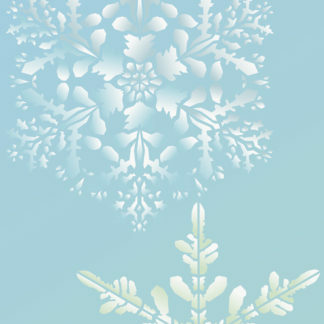 Above – the Large Snowflakes stencil in Ice White Stencil Paint on a grey background. 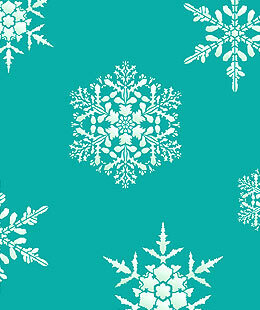 Above – Large Snowflakes in Chinoiserie and Sea Green Stencil Paint on an aqua background. 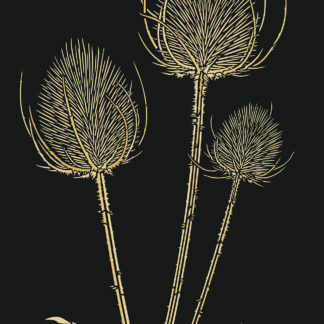 One layer stencil on 5 sheets. 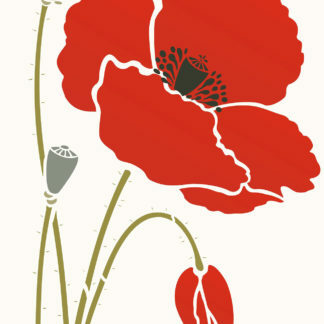 3 different designs, with 2 repeated on a different scale. 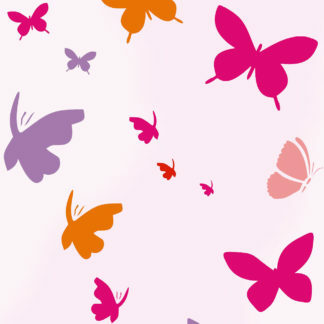 Sheet size for all sheets 36cm (14″) x 44.5cm (17 1/2″) deep. The five snowflake sizes are 32cm (12 1/2″) across, 30cm (11 3/4″) across, 27cm (10 3/4″) across, 24cm (9 1/2″) across and 19cm (7 1/2″) across. 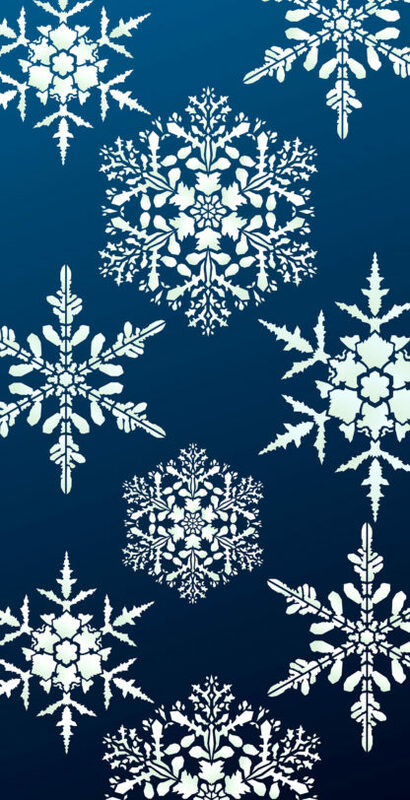 See illustration below which shows each snowflake design in the theme pack. Left – the 5 sheets of the Large Snowflakes Theme Pack Stencil.